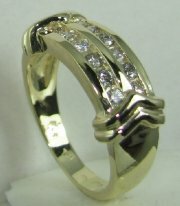 Diamond engagement ring set without prongs. 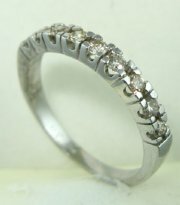 Classic style diamond engagement ring. 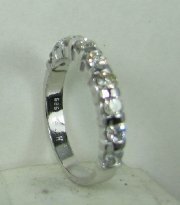 Diamond engagement ring with matching Earrings 9813. 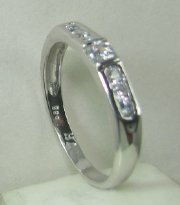 Diamond engagement ring stones set without prongs. 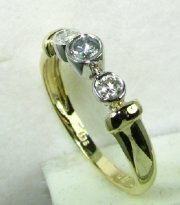 Diamond engagement ring with stones set without prongs. 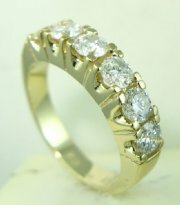 Engagement diamond ring with large stones. 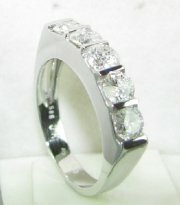 Stylish diamond engagement ring with special setting arrangement. 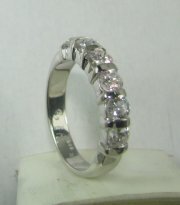 Three stone two tone diamond engagement ring. 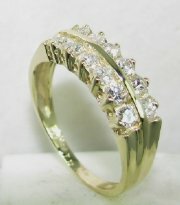 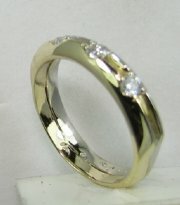 Two tone gold and diamond ring with three stones. 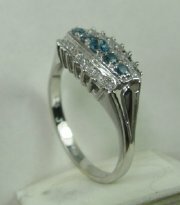 Designers engagement diamond ring with sapphire . 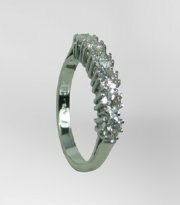 Very delicately styled diamond engagement ring. 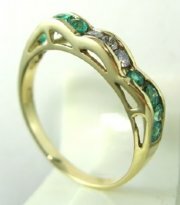 Every day wear diamond and emerald ring. 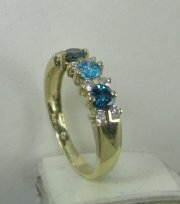 Diamond and sapphire engagement ring. 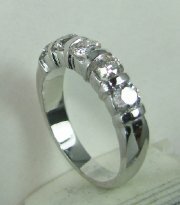 Two rows diamond engagement ring. 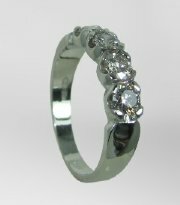 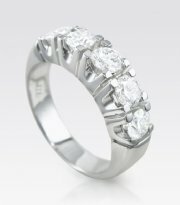 Classic style diamond engagement ring with prongs settings. 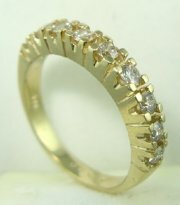 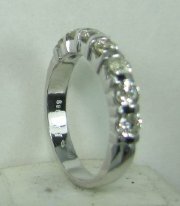 Highly styled diamond ring with two rows of stones. 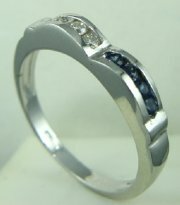 Diamond and sapphire stylish ring.